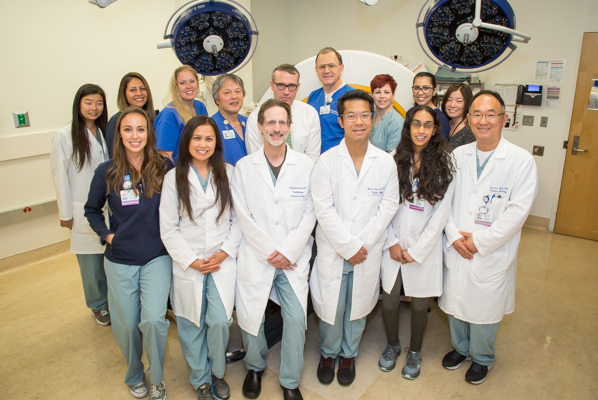 Brachytherapy: UCLA Radiation Oncology Brachytherapy Program | UCLA Radiation Oncology, Los Angeles, CA. 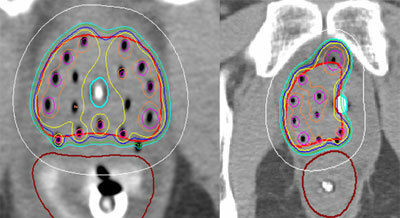 Brachytherapy is radiation applied directly into the target. 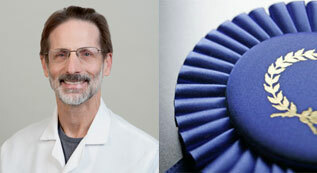 It is highly effective because the radiation is concentrated on the disease rather than healthy surrounding organs. We have 30 years of dedicated experience in brachytherapy and have treated more than 5000 patients with many different kinds of cancer. 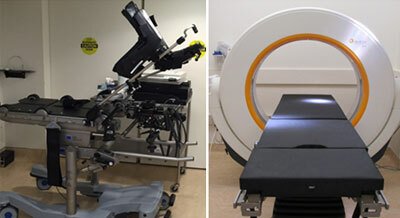 Brachytherapy is used to treat primary or recurrent cancer.